SO MANY wonderful popsicles this year. I love popsicle week!! How to judge a person by their ice cream choice. (Magnum double peanut butter 4 eva). Well, this is terrifying (and it’s all anyone here in Seattle can talk about). It’s really fun to see my high school classmate crushingggg the New York Times best-seller list! Amy + Tina = yesssss. (this actually looks pretty dumb but you know I’ll see it anyway). 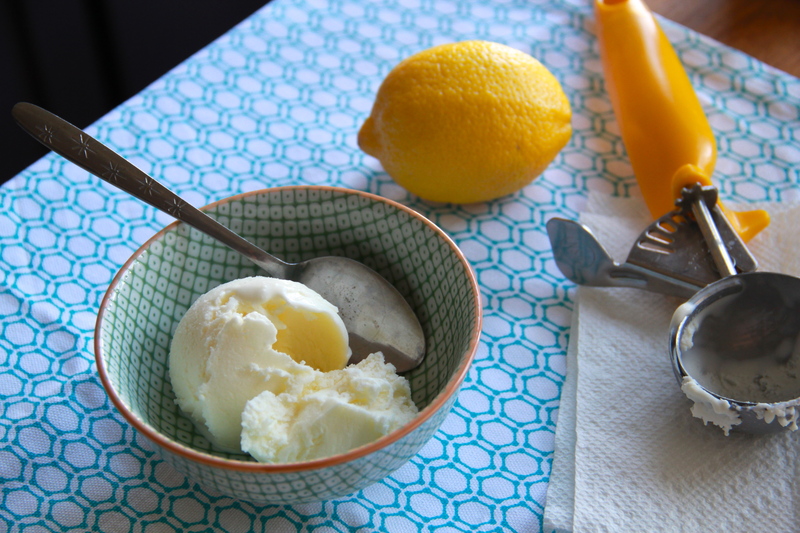 I just thought you might like to be reminded that Lemon Cream Ice Cream exists and is delicious.